Olaplex is here now, it is helping to repair my hair again and now thanks to this miracle ingredient, I have high hopes of going blonder in the future. If you’ve had plenty of deep-conditioning, hydrating, glossing treatments over the years but found them to be ultimately disappointing, don’t worry – Olaplex is different. Unlike traditional salon treatments, it works to mend the structure of the hair, rather than smothering it in moisture to mask the damage. How does Olaplex work? Coloring your hair eats away at your hair’s protein reserves. 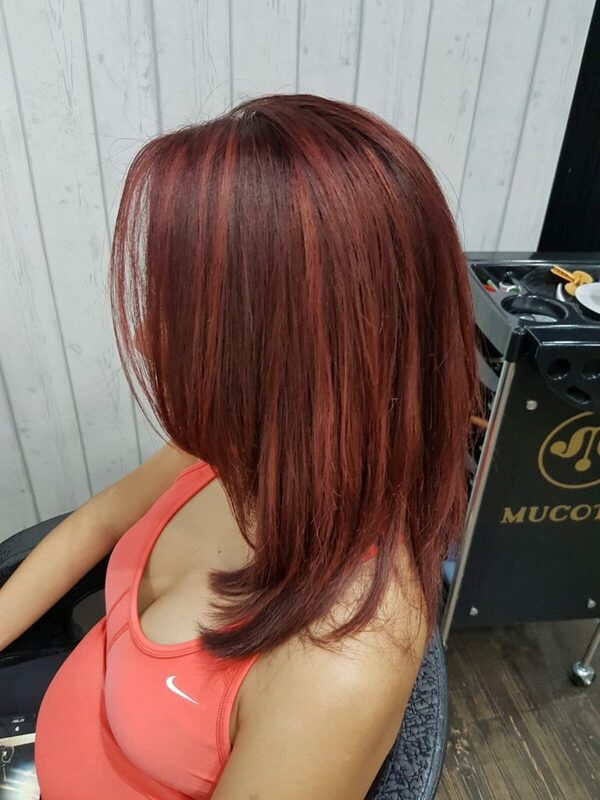 If you want to get technical about it, it splits the sulfur bonds, which then become sulfur hydrogen and that process gnaws away the hair protein. 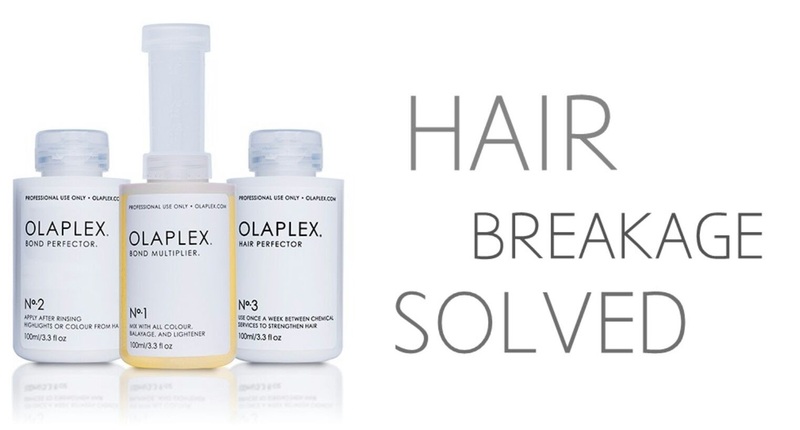 Olaplex links these bonds back together, preventing the damage and making hair smoother and shinier. My hairstylist applies the No 1 Bond Multiplier on my hair and lets it sit for 5 minutes. He then applies the No 2 Perfector right on top and lets them sit as long as possible. After Olaplex, it’s time to moisturize my locks with 5- steps MUCOTA DYNA and SCENA+ treatment. 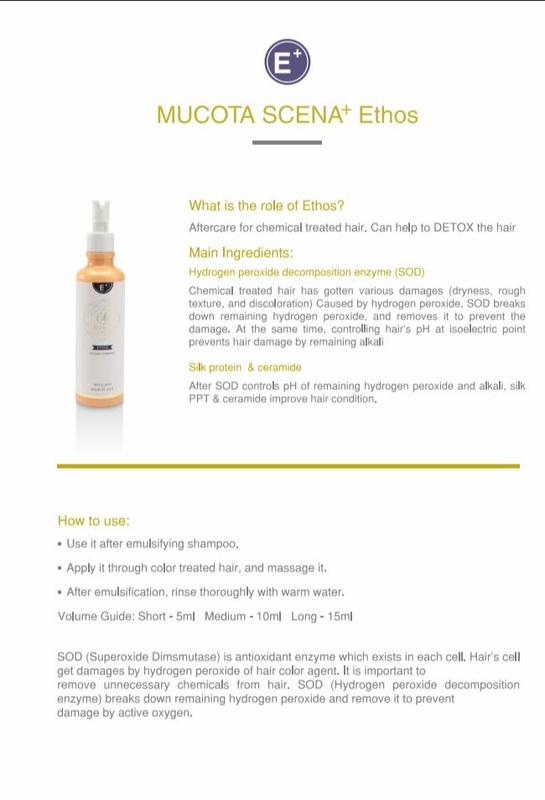 The 1st step is an aftercare for chemically treated hair as it help detox and neutraliza residual agents left from chemical treatment, thus preventing further damage. 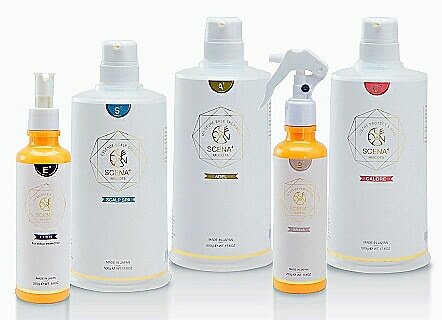 Silk proteins and ceramide futher improves hair condition. The 2nd step is essence scalp cream which adds moisture by replenishing the natural moisturizing factor (NMF) of your hair and scalp. 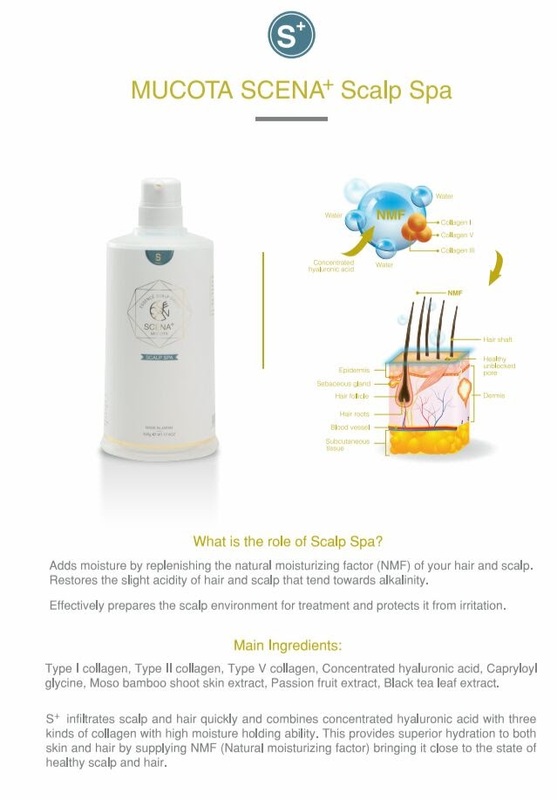 It restores the slight acidity of hair and scalp that tend towards alkalinity. 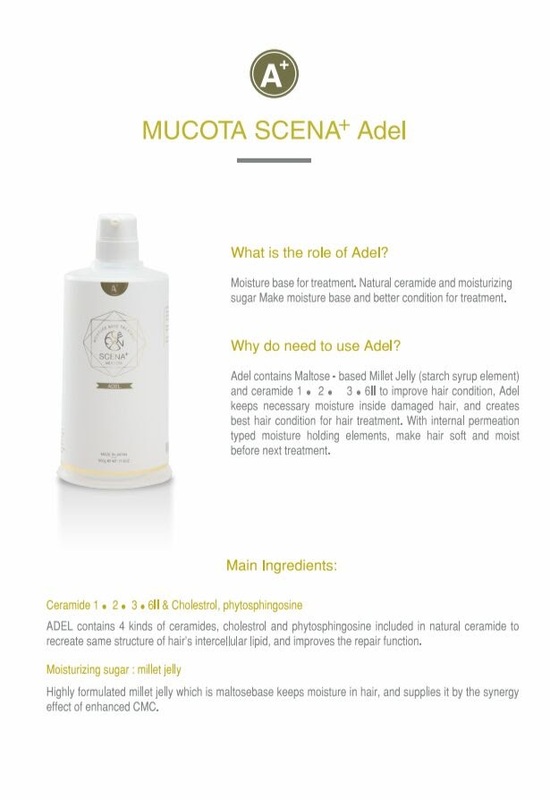 The 3rd step contains Maltose-based Millet jelly (a starch syrup element) to improve your hair’s condition and to keep the necessary moisture inside your damaged hair. 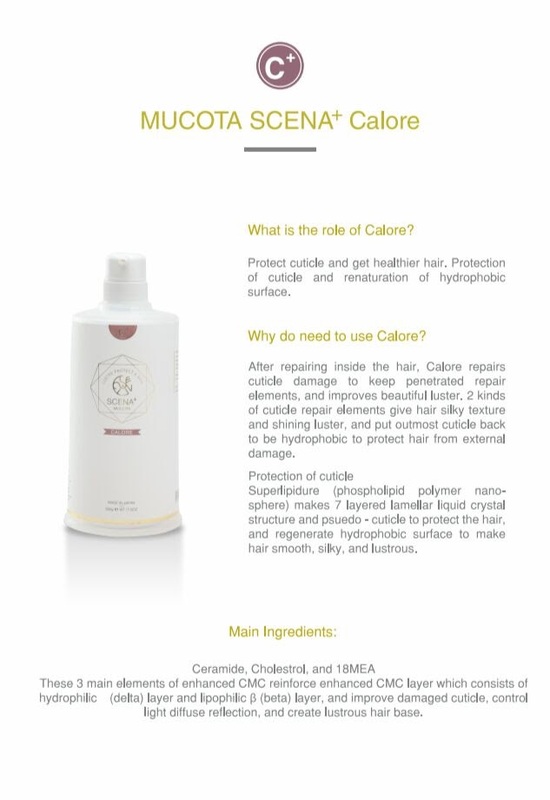 The 4th step contains 5 kinds of hair repair elements to repair various hair damages. 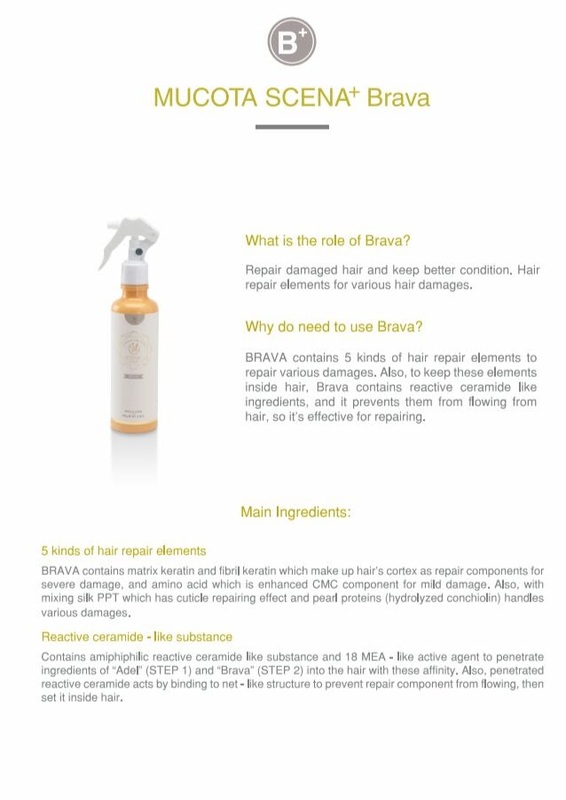 Brava contains reactive ceramide-like ingredients and it prevents them from flowing from the hair, and it is effective for repairing all sorts of hair damages. 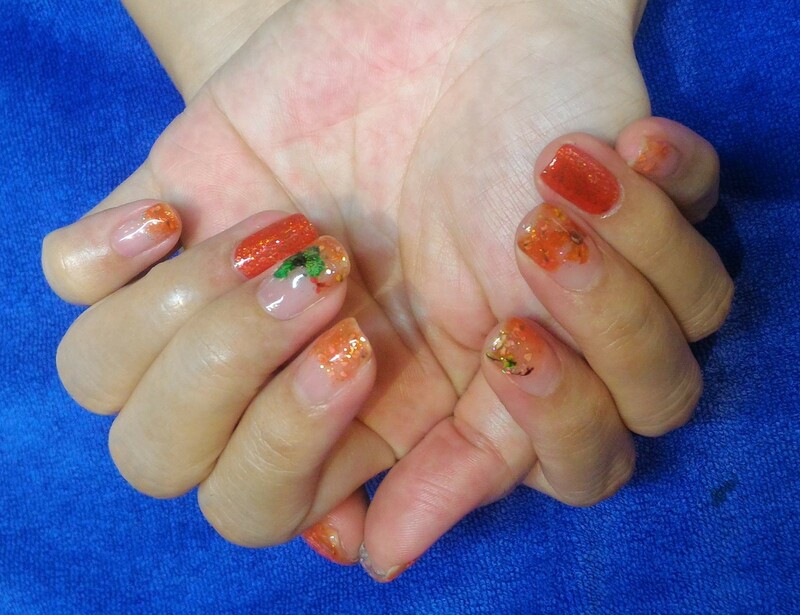 Lastly, Calore repairs cuticle damages and improves your hair’s luster. This products include 2 kinds of cuticle repair elements to give your hair a silky texture with shiner luster. Tada! I also follow up with MUCOTA home care products for long lasting effects. 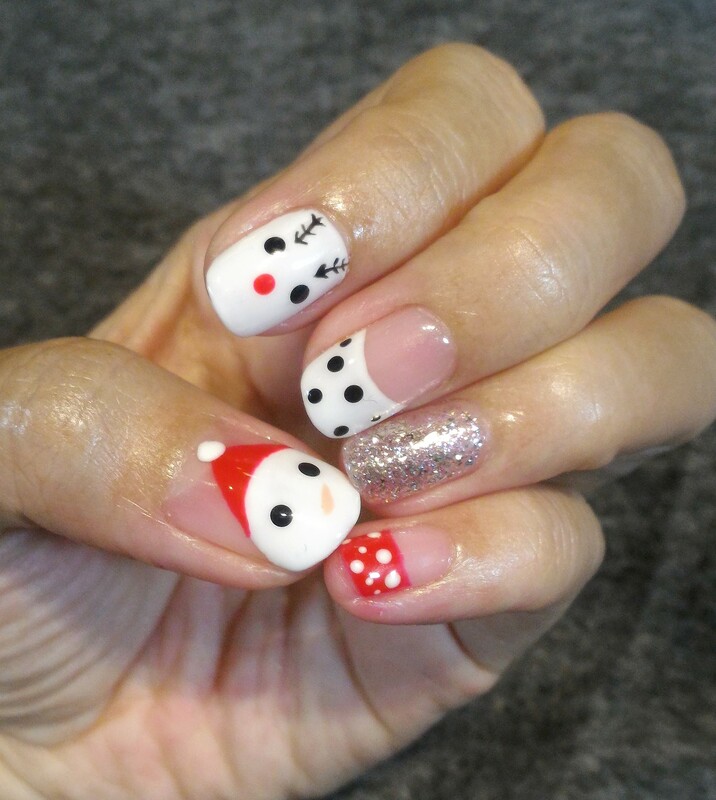 Simply quote “JANICE’ to enjoy 15% OFF all ala-carte services! Product images courtesy of Live Hair Studio.